Getting started on the road to your fitness goals can be tricky. Many people decide they will start by exercising at home with a running machine. If you are budget conscious you may decide to consider used treadmills or other used gym equipment to help you get started. There are small treadmills and big treadmills and basic models that just do what they say on the box. You can spend a lot of money on some high-end options like having and incline treadmill or you may even consider commercial treadmills. The first thing you should think about it is what is your goal. Do you need a top rated treadmill that does just about anything you can think of? Or are you looking for something basic to just get started like a used treadmill. You may consider things like an electric treadmill vs a manual treadmill. Do you need an incline treadmill? You have probably seen those huge running machines at the gym. The ones that look like a command center for some sort of NASA mission. They are designed to take a lot of abuse from constant use and have a lot of features. On the other hand, they are expensive to buy and also to repair and maintain. Unless you think your treadmill is going to be used 5 hours a day 7 days a week its probably not for you. The other thing is size. If you plan to keep the running machine in your home then do you have the space? 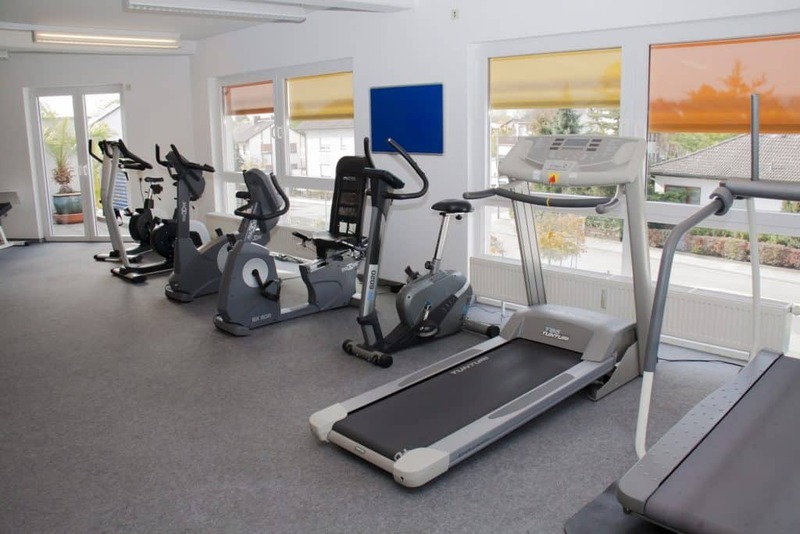 Treadmills for home use or those sometimes listed as semi-commercial treadmills are generally much smaller and more suitable for home use. You can even find folding treadmill options to further save on space when not in use. We have taken the time to review several of the top rated treadmills available on the market. We have looked at many options in terms of pricing and specs but generally we are looking at those that offer the best value for money when being used at home. We haven’t reviewed any used treadmills but of course I’m sure if that was your preferred option you will find plenty of used treadmills for sale. Just be aware that if home based running machines are not maintained well they can be in poor condition. Considering the low pricing available on many new treadmills it is well worth the small price difference to get something that has not been worn out and has a guarantee. Below you will find some of the treadmill options we have reviewed. We hope you find them useful and that you enjoy getting started on the path to your fitness goals.